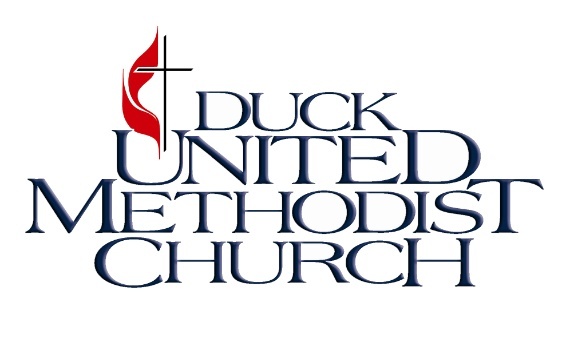 The United Methodist Women meet the first Thursday of the month except July and August. The meetings begin at 9:30 A.M. with coffee and conversation, followed by a call to order at 10:00 A.M. for devotions and a brief business session. This is followed by a program of interest to our members. We support the mission of the Women’s Division of the General Board of Global Ministries on local, district, conference, national and international levels. Some of our hands on projects are: sponsoring Red Cross Blood Drives; supporting and manning the Beach Food Pantry, putting together health, school, disaster, and migrant worker kits and layettes. We read, we sew (little sundresses), we cook, and we need more hands. All women are welcome. The Louise Althouse Book Club meets on the second Monday of each month in member homes. Please contact Suzanne Palmer at 333-5033 or spnbct@gmail.com for further information. Linus Quilters meet on Fridays at 9:30 A.M. during January and February in the Fellowship Hall to make quilts for children who have suffered a tragedy in their life. New quilt patterns are taught each week and for non-sewers, a “no-sew” quilt is available. Please contact Sally Meagher at 252-261-0276 for additional information. Join other busy moms who want to make room for God’s Word in their lives. This Bible study meets throughout the school year. Childcare is provided! Gather with other women as they study different books of the Bible. This Bible study meets at Lisa Walker’s home in Southern Shores throughout the school year. This women’s Bible study meets on Tuesday nights at the church. Together, they utilize popular Christian living books to guide their spiritual growth.